A gym for aerobic and functional training. 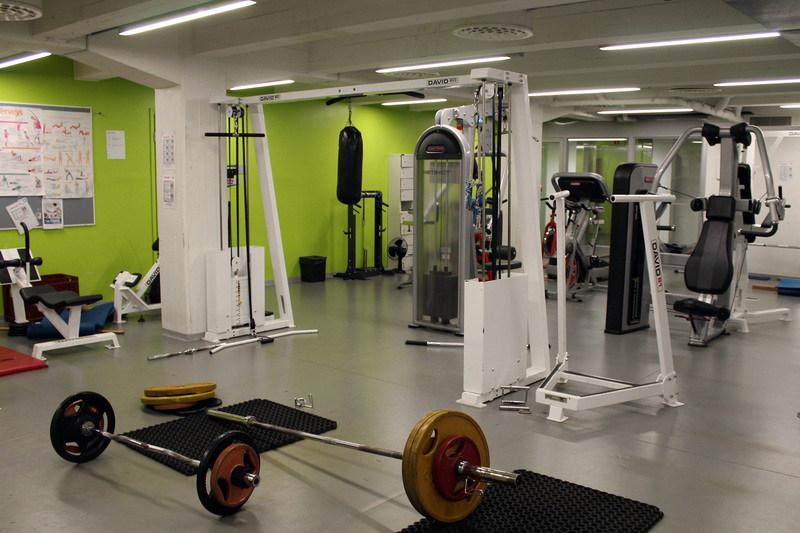 At the gym you can find a wide range of equipment for aerobic training and space for functional/free training. Instructor at the gym on Wednesdays at 15.45-16.45. NB! The gym instruction is cancelled on Apr 3, 2019. 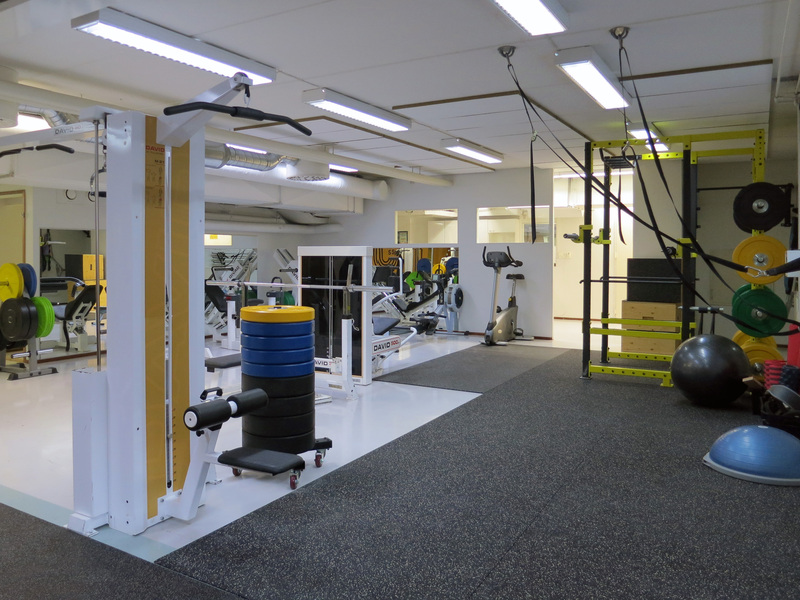 The gym at Educarium is suitable for all kinds of muscle tone training. 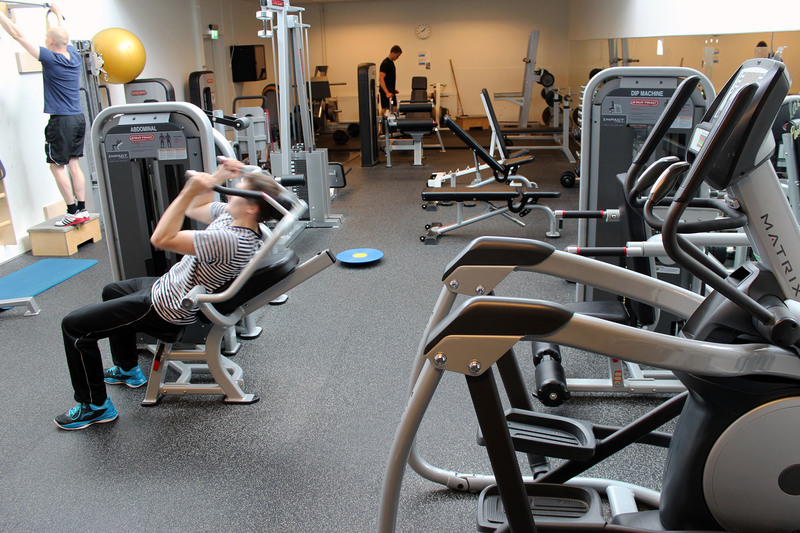 At the gym you can find the most common gym equipment as well as equipment suitable for aerobic training and warm-up. Instructor at the gym on Wednesdays at 18.00-19.00.  Gym for strength training and functional training. 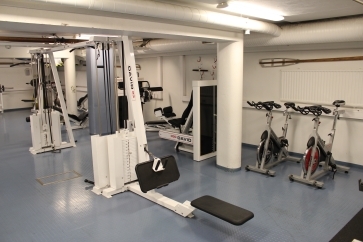 Instructor at the gym on Tuesdays at 19.00-20.00. 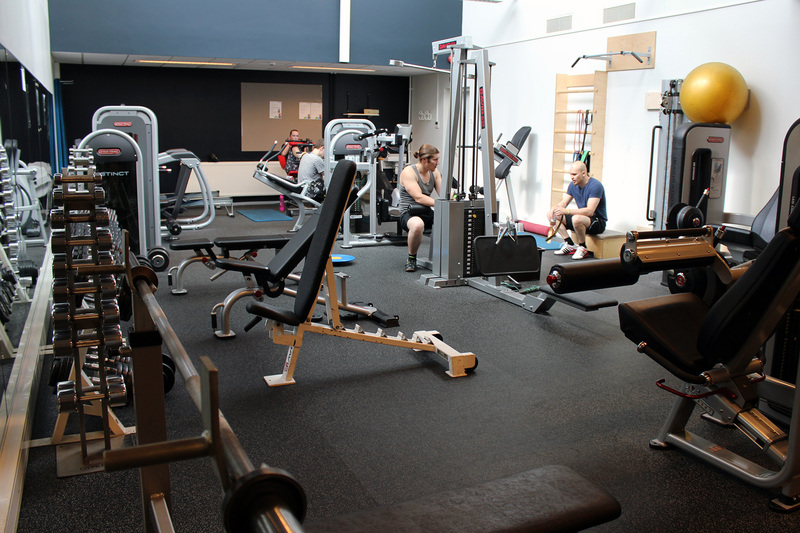 The premises of the former indoor rowing tank now feature a gym suitable for strength training with lots of free weights. Roddis is especially suitable for strength and fitness training. Instructor at the gym on Wednesdays at 17.00-18.00. 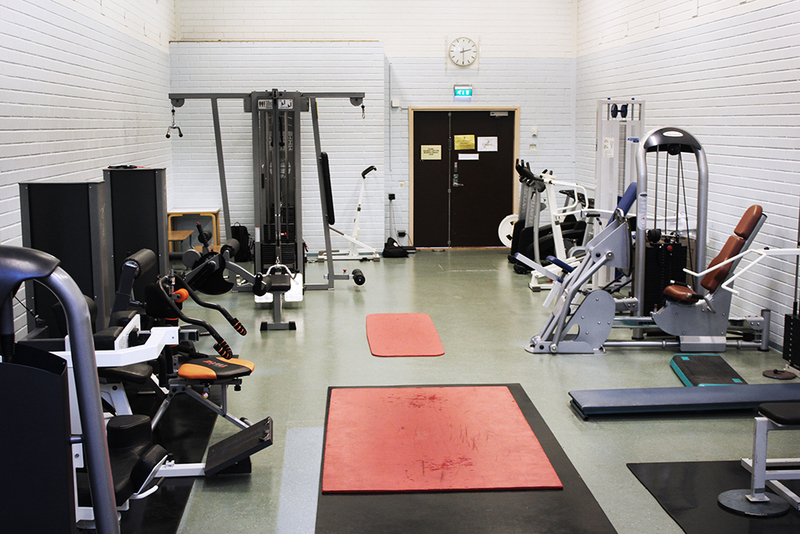 The Ruiskatu gym offers a more relaxed environment for general gym training. 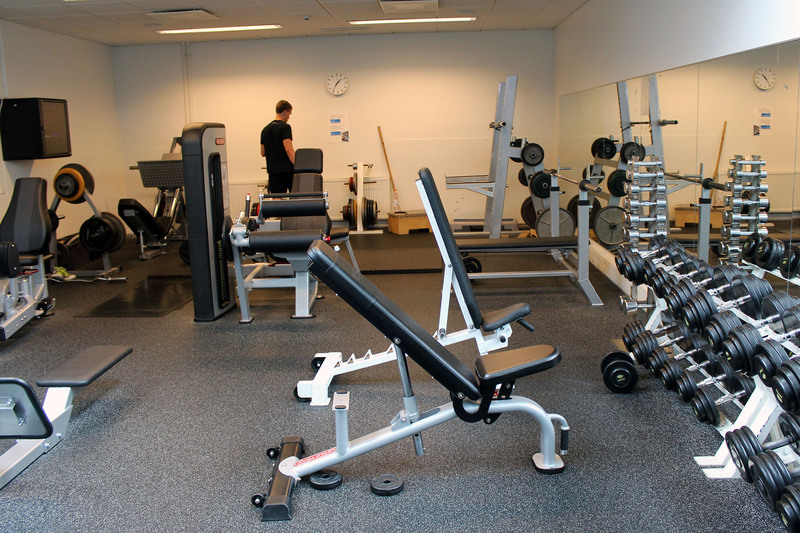 The most common gym equipment is available at the gym. 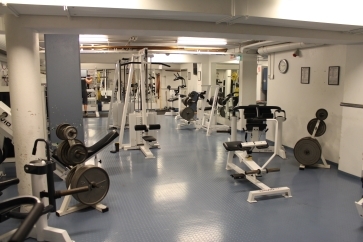 The specialities at Ruiskatu gym are HIIT Mill X (self-powered treadmill) and Concept 2 SkiErg. Instructor at the gym on Mondays at 19.00-20.00.